Australian Radio Network (ARN) has announced the rebrand of Perth’s 96FM as it joins Sydney, Melbourne, Brisbane and Adelaide as part of the KIIS national network. The much-anticipated rebrand will breathe new life into the heritage station while “Keeping it Real” by celebrating more of the music and entertainment that Perth loves. Along with fresh new branding, ARN will continue to build on the well-established heritage of 96FM while strengthening the entertainment offering with Perth’s own Carmen & Fitzi for Breakfast, National KIIS Network’s Hughesy & Kate for the Drive home, and more exciting local on-air talent announcements to come. 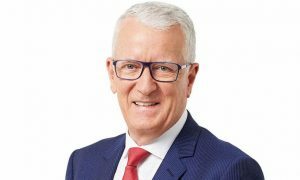 ARN’s national content director Duncan Campbell said: “96FM is loved by its loyal listeners and it’s essential for us to retain the strong heritage of the station. The essence of what listeners love about 96FM will remain unchanged as we build on this solid foundation to create a station tailored for Perth that will be genuine, fun and down to earth. Newly appointed Perth commercial director Rick Dalton said 96FM’s inclusion in the national KIIS Network ensured the station would continue to have a compelling offering for advertisers and clients. “We’re confident that the loyal listeners and advertisers of Perth will love the new look branding and content offering,” he said. National marketing director Anthony Xydis said: “96FM is a strong performer in the market, it has excellent local talent and a strong connection with a local and passionate fan base. “The new branding brings the station in line with the other stations in the KIIS Network, retaining its name and local identity in a similar strategy to 97.3 in Brisbane and Mix 102.3 in Adelaide, which are both part of the national network. 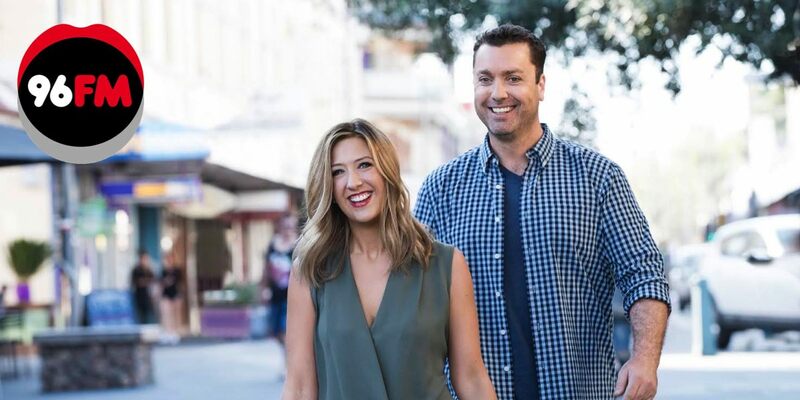 Perth’s local Breakfast presenters Carmen Braidwood and Brad “Fitzi” Fitzgerald are also looking forward to starting on-air on their new-look station. “We’re really excited about the new campaign and the refreshed station. It’s everything we loved about 96FM – great music, real banter – but with an up-to-date look and feel,” said Carmen. The rebrand begins now with Carmen & Fitzi coming back on air on September 28.